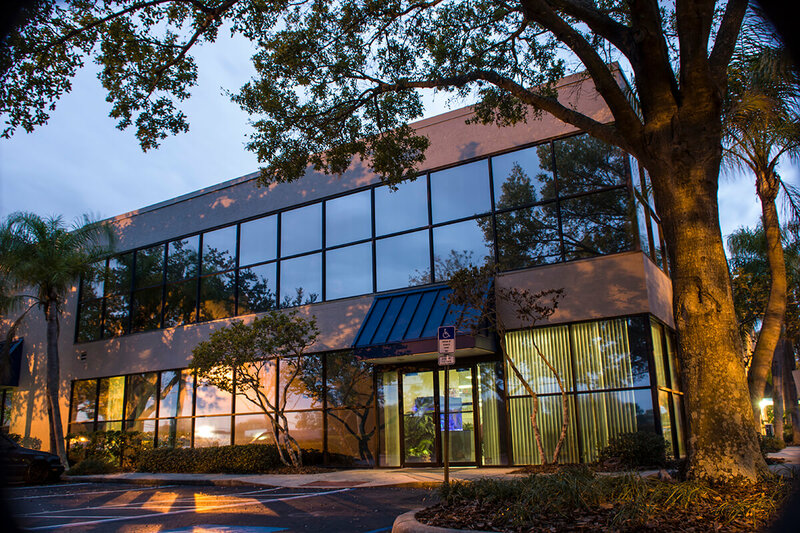 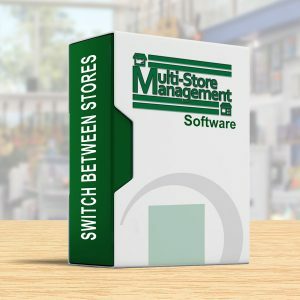 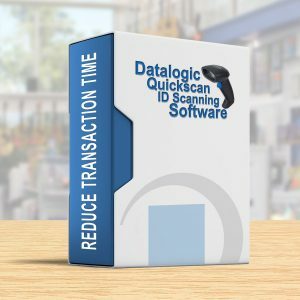 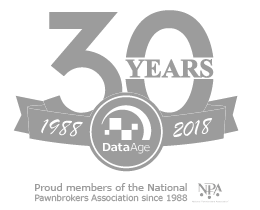 PawnMaster integrates with EyesOn Surveillance Systems to digitally capture transaction information (employee, receipt number, name, amount, item, etc. ), embedding it in the video feed as the transaction is occurring. 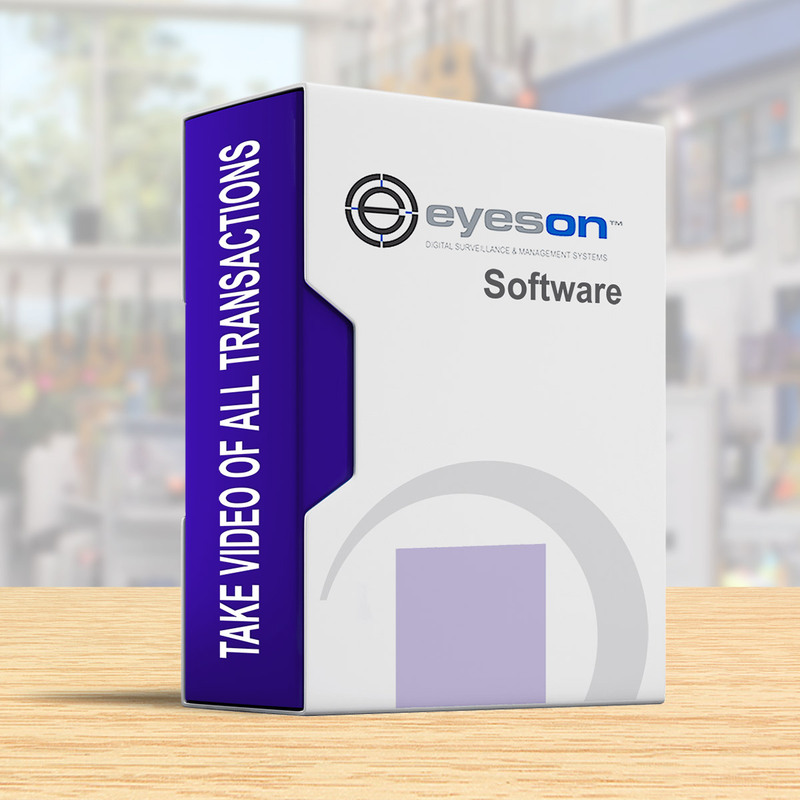 Easily review footage to trace any transaction.